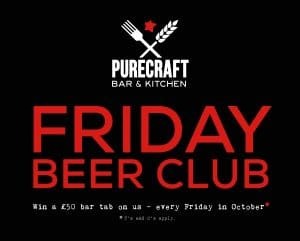 This Friday we’re launching the Friday Beer Club… If you’re a local business to Purecraft we’re giving you the chance to win a £50 bar tab and selection of our legendary bar snacks every Friday throughout the month of October. 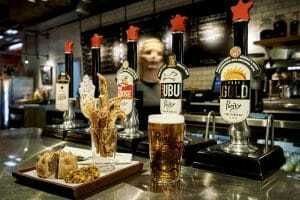 If you work in the Colmore, Paradise or Centenary Business Districts and want to be in with a chance of winning just send us a pic, tag your work mates and tell us why you and your team deserve a free beer or two. The more creative the better! 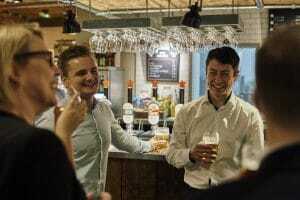 A new business will be picked every week. 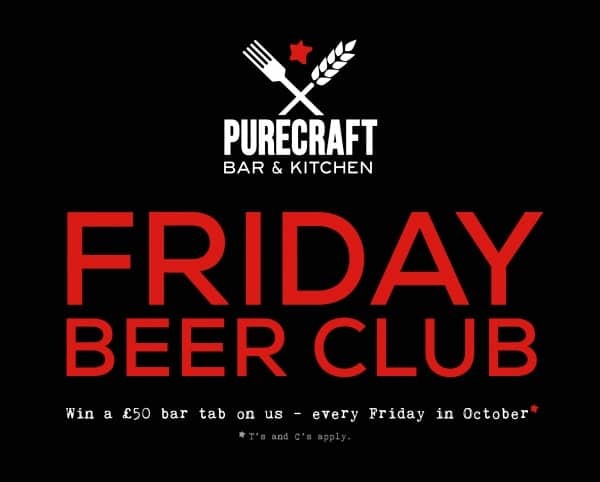 The winning recipient will be notified by Friday at 2pm and will receive £50 bar tab and a selection of our legendary bar snacks redeemable on Friday between 4pm – 6pm.